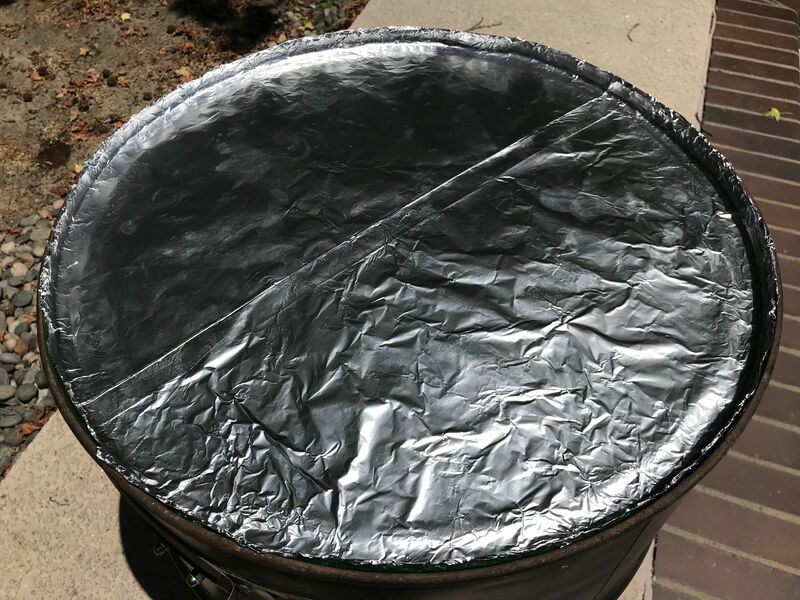 This has always been a challenge getting a good fit to adding a foil cover for the bottom of my drums. 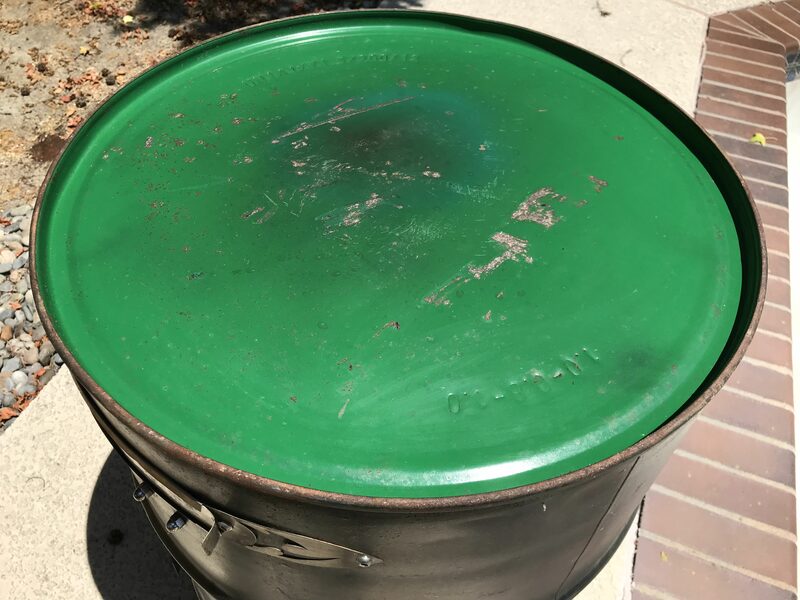 I figured out a very quick and easy way to get a perfect fitting for a foil liner on the bottom of my drums. 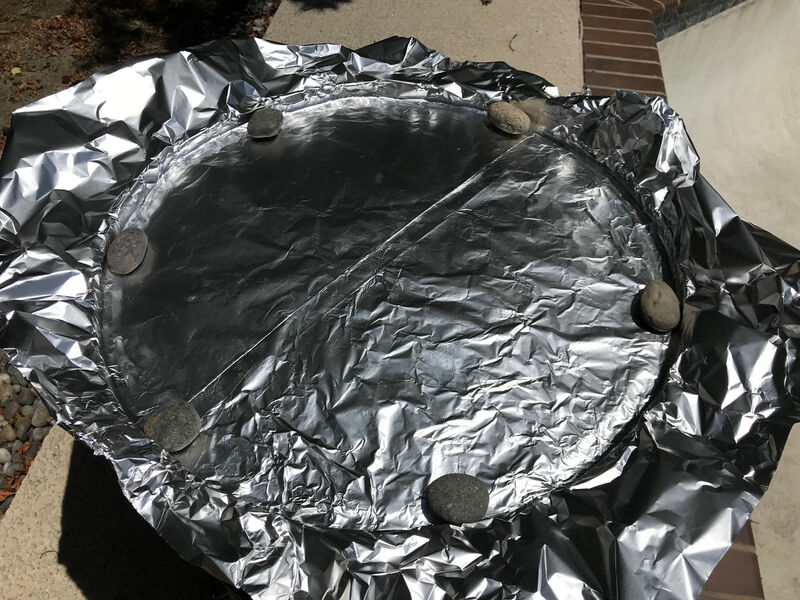 Flip the drum over to find, at waist height I might add, an exact template for your foil liner! 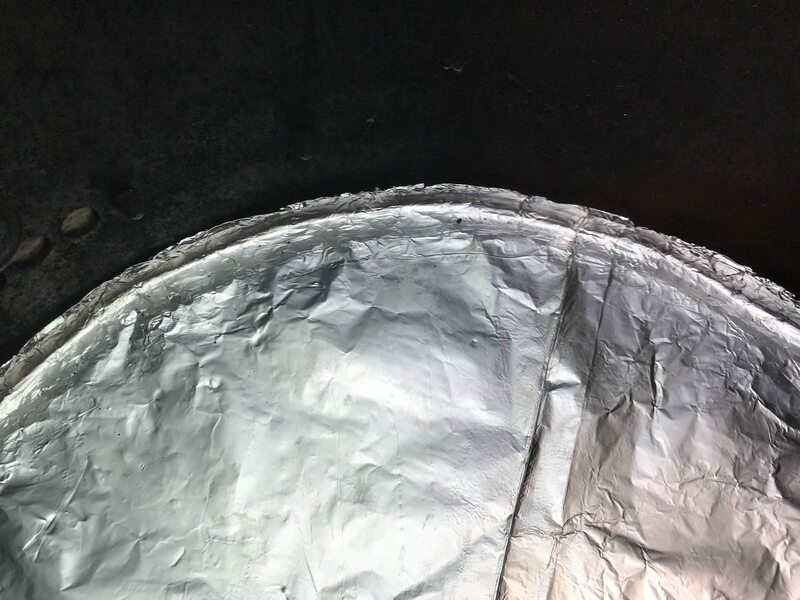 Grab two pieces of heavy duty food service foil about 30" long each (Or you can get creative and use less). Fold the long edge over a couple times and press down for a tight seal. 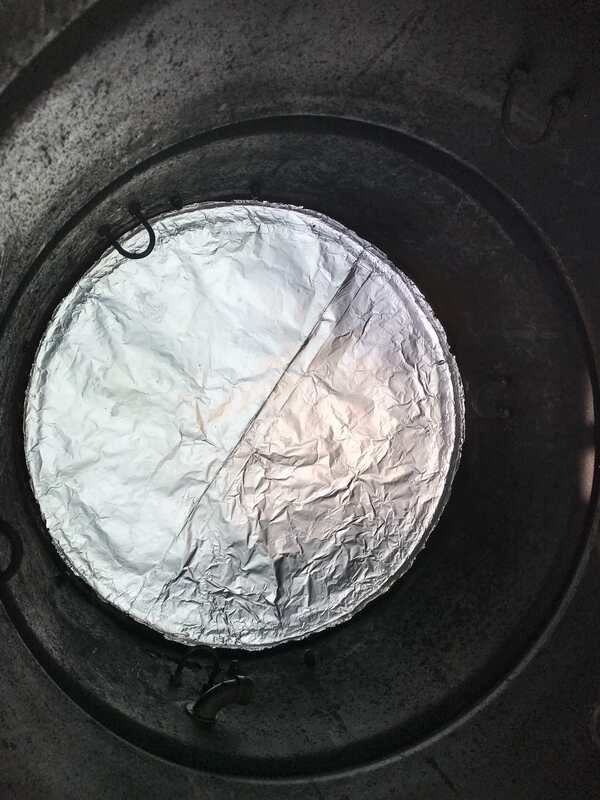 Flip the drum back over and place your fitted foil liner on the bottom. Last edited by scooter; 08-19-2018 at 12:50 PM.